For Truck Rim Size: 19.5in. One-piece rubber tube for mounting hard-to-seat radial, bias belted or conventional truck tires. 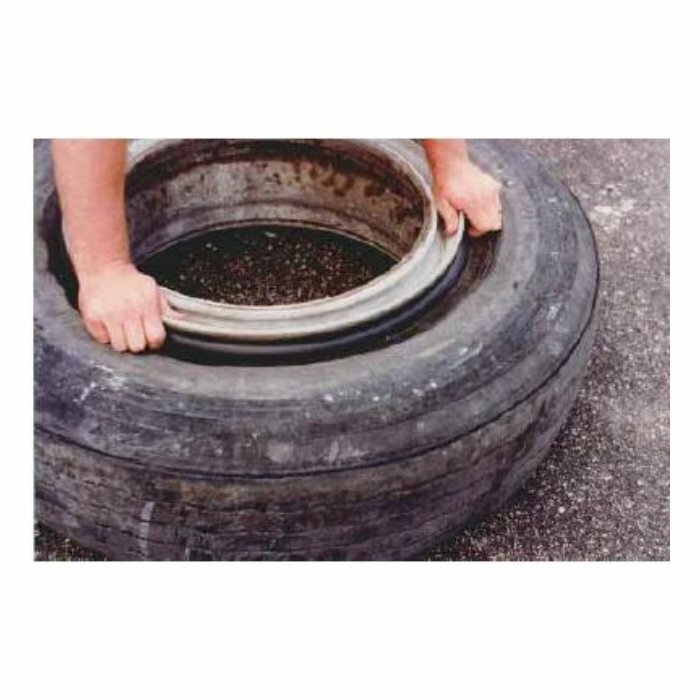 As tire is inflated, the lubricated bead seater forms a seal between the rim and tire allowing the air pressure to force the beads into the rim flange. As proper pressure is reached, the bead seater slides out and over the rim.